National Democratic Congress (NDC) flagbearer hopeful and Second Deputy Speaker of Parliament, Alban Bagbin, has stated that some bad appointments by the Mahama administration hurt the prospects of the NDC ahead of its disastrous 2016 election performance. 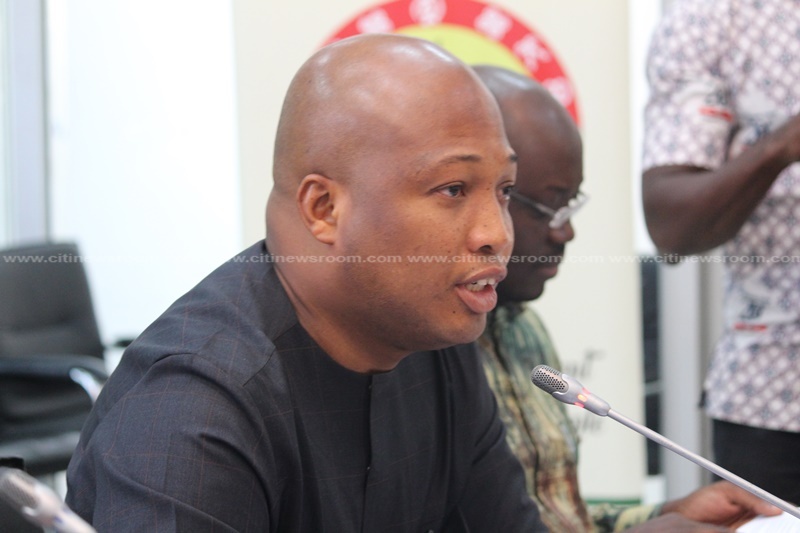 In his reflections, while speaking to delegates in the Volta Region, Mr. Bagbin noted the appointment of Samuel Okudzeto Ablakwa as a Deputy Education Minister in-charge-of Tertiary as one of such appointments. “After he’s done national service in Parliament and joined politics, he was made a deputy Minister for Education in Charge of Tertiary. [So for] the lecturers, what are you telling them? 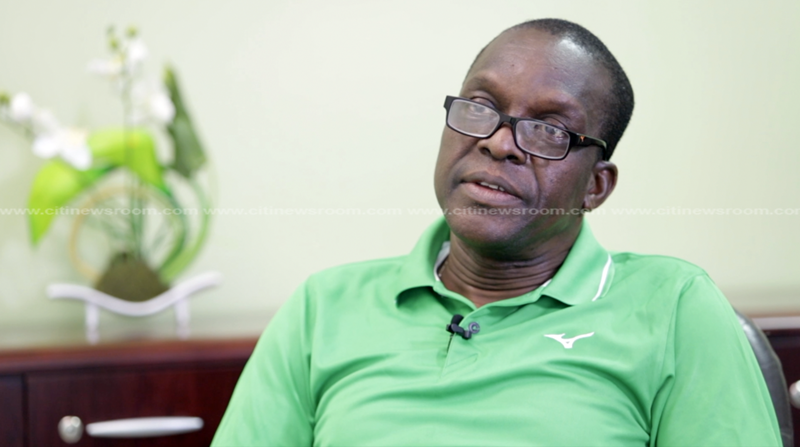 Some of these decisions affected us a lot,” Mr. Bagbin said. Mr. Bagbin, also the Nadowli Kaleo MP, is angling himself as the best option for the NDC on the presidential ballot paper for the 2020 elections. The subject of Mr. Bagbin’s recent criticism, former President John Mahama is, however yet to declare his intentions on the flagbearer position. Former Chief Executive Officer (CEO) of the National Health Insurance Authority (NHIA), Sylvester Mensah, Dr. Ekwow Spio Garbrah; a former Trade and Industry Minister; Former Vice Chancellor of the University for Professional Studies, Accra (UPSA), Prof. Joshua Alabi and Cape Coast South MP, Kweku Ricketts-Hagan, are among the NDC members who have declared their intent to contest for the slot. The party’s National Executive Committee (NEC) elections have been scheduled for Saturday, October 20, 2018. Mr. Johnson Asiedu Nketia, the General Secretary of the NDC, however said the election for the position of National Youth Organizer and his two deputies, and that of the Women’s Organizer and her two deputies would be held a week earlier on Saturday, October 13.